Travel Designer Group recently hosted its Annual Agent Appreciation Event and launch of Designer Indya Brochure in Muscat, Oman. The event was attended by all the leading travel agents and tour operators of Oman. The event was held to appreciate the overwhelming response from the local travel trade and also acted as a platform to showcase the wonderfully crafted Designer Indya Brochure to the travel trade in Oman. During the event, the travel partners got a glimpse of the itineraries offered by Designer Indya as indicated in the brochure. Jaal Shah, Group Managing Director, Travel Designer Group, firstly appreciated the local travel partners for the overwhelming support they have received from Oman market and also highlighted the importance of sustaining and strengthening the solid foundation that they share with Travel Designer Group. He also highlighted the key importance of Designer Indya in Oman market and how the local travel agents can utilize the services offered and make the most out of it. “At Designer Indya, we promote Luxury Inbound Indian Holidays to the international markets. 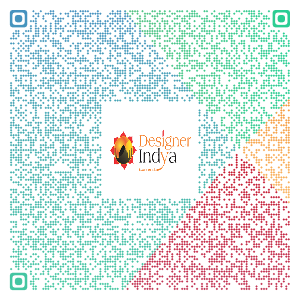 With a dedicated team, Designer Indya is catering to the needs of travel partners all across the globe and also empowers, RezLive.com with 1600 + Indian hotel allocations and extends the facility to book Indian Hotels online. Our detailed itineraries and package module allows International travel partners to send their booking requests online and customise their packages and inclusions through "book your own tour". 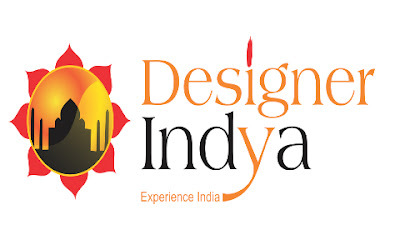 With innovation of technology, Designer Indya has huge online presence, attracting large traffic of B2B as well as retail consumers, looking for customised Indian holiday experience,” he informed.